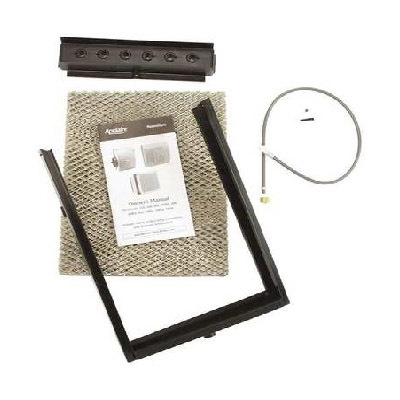 The Aprilaire 700 Series Humidifier Maintenance Kit is for use with Aprilaire 700 Series humidifiers including the Aprilaire 700 Humidifier, Aprilaire 700A Humidifier, Aprilaire 700M Humidifier, Aprilaire 760 Humidifier, Aprilaire 760A Humidifier, Aprilaire 768 Humidifier, and other compatible Aprilaire 700 humidifier models. 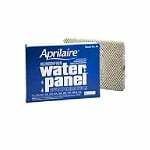 The Aprilaire 4750 / Aprilaire 700 Maintenance Kit includes all replacement humidifier parts needed to make your Aprilaire 700 Series humidifier operate like new again. 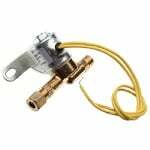 Buying these Aprilaire humidifier parts together in this comprehensive kit saves money as opposed to buying the various humidifier replacement parts separately. 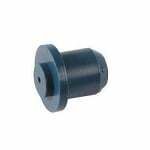 This is a genuine factory replacement Aprilaire 4750 maintenance kit also known as the Aprilaire 700 maintenance kit and April Air 700 maintenance kit. The Aprilaire 4750 Maintenance Kit should be used as needed in your Aprilaire 700 humidifier to keep it operating in optimal condition.